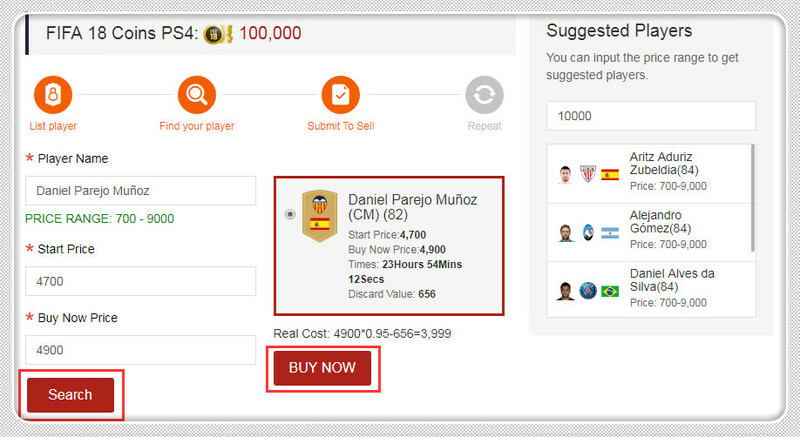 Please set Start Price 1k less than Buy Now Price at most, in case your player is bid by others. 1. 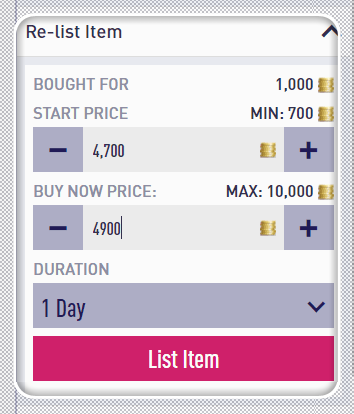 Please login your account before placing order, select FIFA 19 Coins,then choose your console. 2. 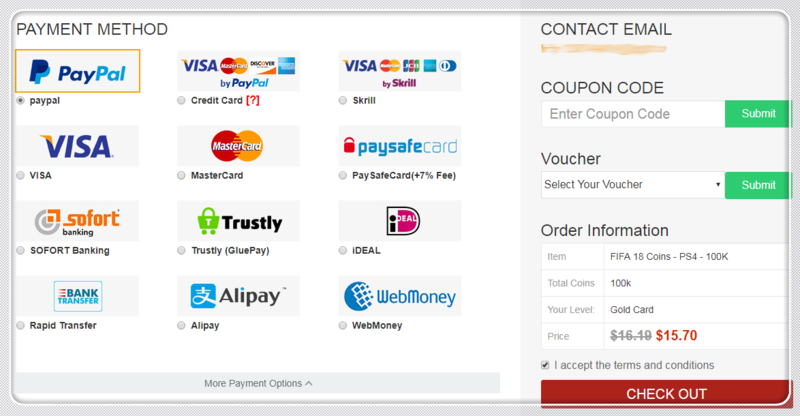 Enter or select coins amount you want to buy, then click buy now. 3. 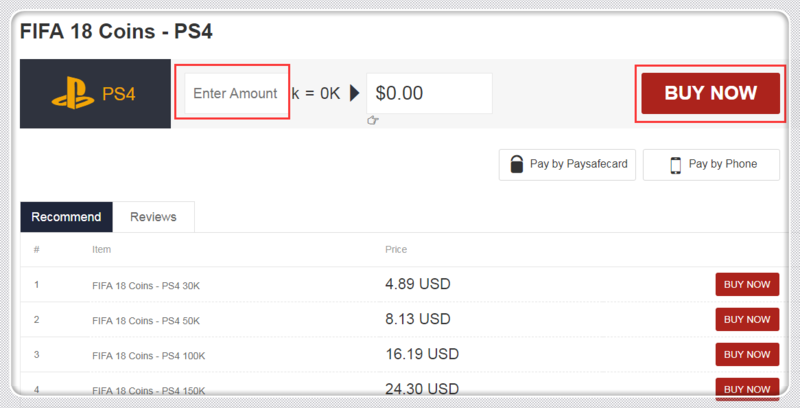 Choose the payment method and checkout.Please go to your Member Center after you paid successfully. 4.  Turn to your Member Center, then click 'Get Coins' to transfer coins. 5. Select 'Player Auction 3.0'. 7. 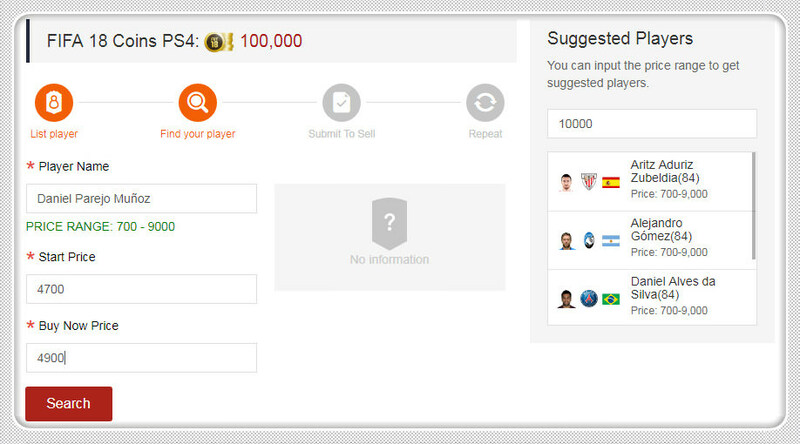 Input your player’s correct info, then click “Search”. Select your player card from the list, and then click “Submit”. 8. 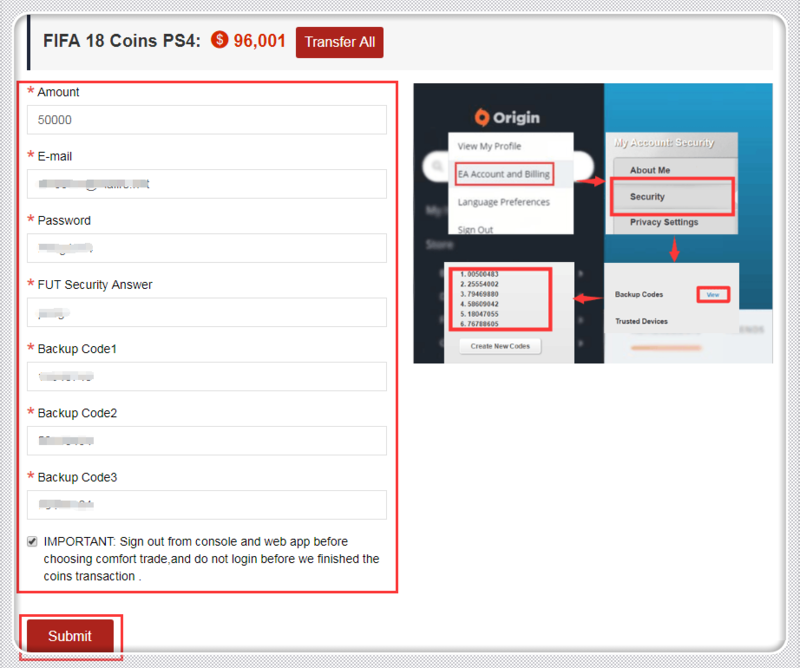 You can check the coins transfer process from the “Delivery History”. A. Leave 1000 coins at least in your account. B. Don't login your account during delivery. 1. 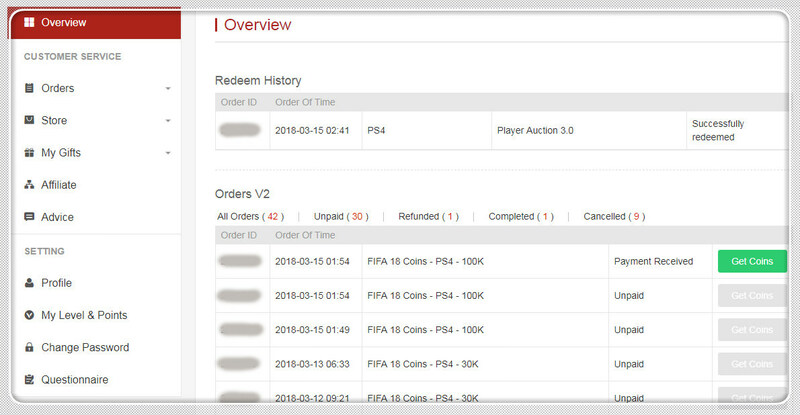 Please login your account before placing order, select FIFA 19 Coins, then choose your console. 5. Select 'Comfort Trade 3.0'. 6. 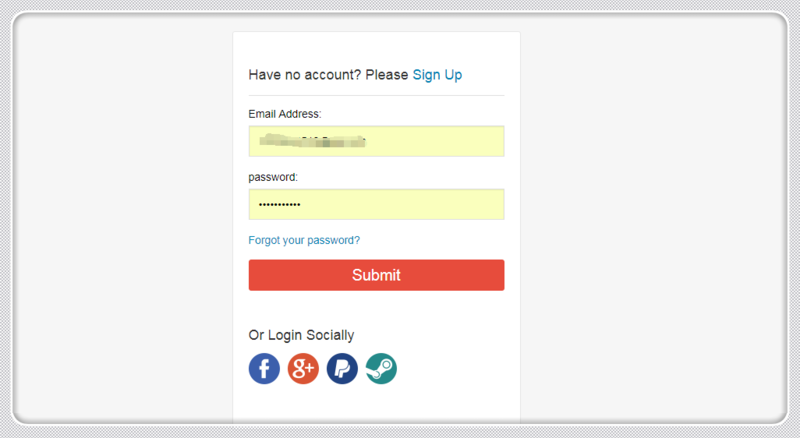 Input your correct account information below, then click "Submit". It will take minutes to verify your account. Please wait patiently. 7. You can check your "Delivery History" to know the coins transfer processing.